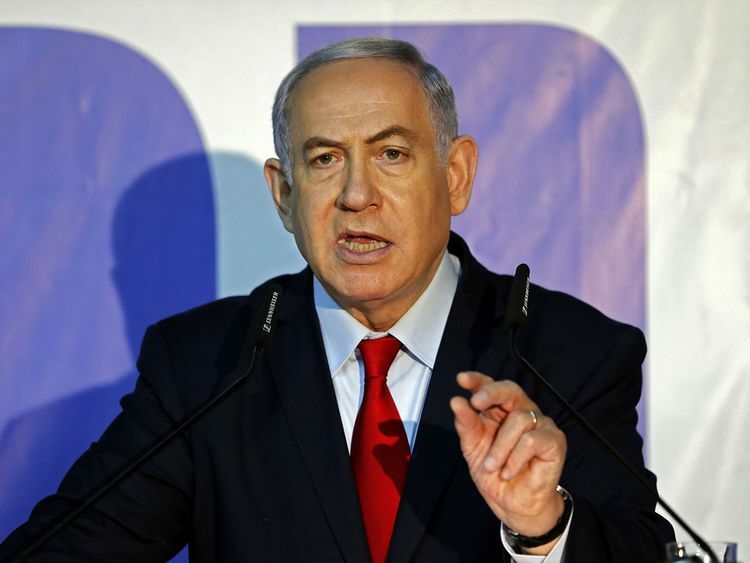 It has become clear that Israeli Prime Minister Benjamin Netanyahu is ready to ally himself with the devil to win the April 9 Israeli elections, even if his coalition angers Jews around the world. Netanyahu has embraced the ultra-Orthodox party of Meir Kahana, the founder of the ultra-extremist Jewish Defence League and the Fascist Kach, which the US, the European Union and even Israel itself have listed as terrorists since the 1980s and 1990s. Similarly, Israeli relations with British Jews have been strained. The party’s ‘Kahana is alive and/or always right’ slogan means national fanaticism and the pursuit of a Jewish state that rejects the secular Jew and does not have a place for the Arabs in particular. This proves that the roots of racism lie deep in the Israeli society and that right-wing extremism is no longer an anomaly among Israeli parties with their different orientations.